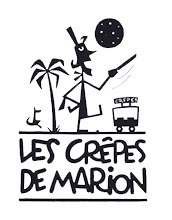 Enjoy the authentic taste of the world famous Breton “crêpes” at Les Crêpes de Marion. Crêpes are widely popular in France, with each region having its own twist to this thin pancake that can be either sweet or savoury. Our owner and chef, Marion, is a native of Brittany in France, the legendary place of origin of crêpes. She learnt the traditional techniques of crêpes-making from her aunt, the owner of a renowned crêperie in France. 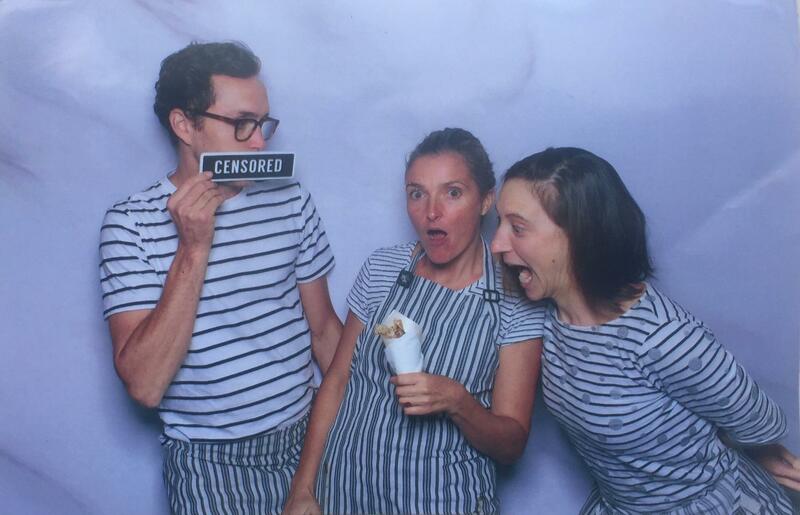 She founded Les Crêpes de Marion in 2012 in Melbourne to share her love of the French culture and cuisine with Australians. Since its establishment, our crêperie has grown considerably, now employing a group of young French crêpes makers. That business has been flourishing is mainly due to the authenticity of the crêpes, says Marion. She uses only the best seasonal produce and organic flours for her crêpes and fillings. 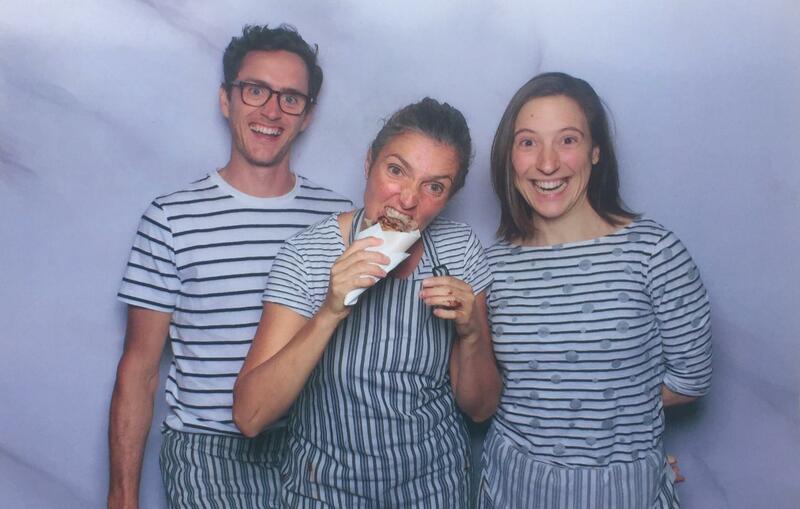 With her team of young crêpes experts from France, Marion is ready to take you and your guests on a food journey. We use a 30 year old secret recipe from my family in France for our crêpes and fillings. Whatever the event, Les Crêpes de Marion staff has the skills and dedication to make delicious sweet and savoury crêpes for all your guests. What Makes Our Crepes So Good? Take a culinary trip to France with the crêpes from the mobile crêperie Les Crêpes de Marion. Contact us to discuss your specific catering needs. Either call us directly or use the form and tell us how many people you need looking after, what date and what kind of menu you anticipate (sweet, savoury or both) and whether there are any dietary requirements (e.g. gluten or lactose free, vegetarian or vegan). We promise to get back to you asap with a competitive offer. Les Crêpes de Marion can also be found at different (farmers) markets throughout Victoria. Check our Facebook page or News section for updates on where we are currently serving our treats.